How many high profile business partners would you like this year? How much will you have to pay in taxes? What type of new business ventures will you pursue this year? 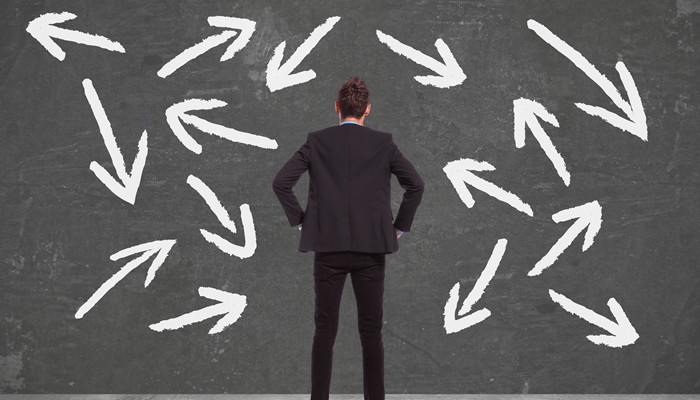 Many business owners are faced with tough decisions such as these every day. It would seem that making this caliber of decisions comes with the territory. Of all these questions, “How would you like to proceed with this lawsuit,” does not at first appear to fit. However, this is one question that many business owners and entrepreneurs are unaware that they will be forced to answer. Furthermore, many of them will be shocked to find out that it is not even through their own fault, but through the fault of their employee. Now enters the notion of Vicarious Liability, business owners beware, these two words could find you on the wrong side of a lawsuit worth millions. You may find yourself asking, so just what is Vicarious Liability and how does it affect my business? Vicarious Liability is a secondary form of Respondeat Superior which imposes strict liability on an employer for the actions of his or her employee. Respondeat Superior is a Tort law doctrine which imposes responsibility upon one person for the failure of another, with whom the person has a special relationship. And you guessed it fair reader, you and your employee satisfy the standard of a special relationship. This means that not only can you be held responsible for the actions of your employees while they are on company property and operating company equipment; but you can also be held liable for their actions during any facet of their job. This means if your secretary, Sheila, is in an accident while driving from getting your morning coffee; she is getting sued, and so are you! Fret not dear business owner, there are a few different ways you can protect yourself and save your business from the greedy claws of Vicarious Liability. First, you should clearly define every aspect of your employee’s job description. While this will not help you if your employee causes harm while performing these duties, it will help if he causes harm while performing outside of these duties. For example, if you state in his job description, he is to only to drive company vehicles while at work; you have a greater chance at not being held liable for harm he causes if he is in an accident driving his personal vehicle. Second, you should purchase a commercial general liability insurance policy which covers employees at your job. This way if your employee does any harm and is sued, your insurance policy pays the settlement or judgment; and your company does not shell out its hard earned dollars. Educate yourself and follow these steps business owner and your coffers will runneth over with wealth. Disregard it and you will find yourself in a world of trouble, once again it seems that decisions of this caliber just come with the territory. 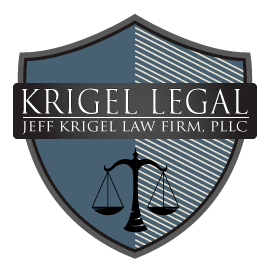 The Jeff Krigel Law Firm, PLLC is a full-service Oklahoma law firm dedicated to achieving your legal goals in a competent, trusting, and result oriented manner. The firm is based in Tulsa, Oklahoma, and handles criminal defense, family law, as well as other legal matters in all Oklahoma Counties. If you have been accused of a crime or injured in an accident, it is important to seek the help of a qualified attorney. Whether you are seeking help from a Tulsa Criminal Defense Lawyer, or have another legal matter, we offer free consultations and have payment plans available. There is no reason not speak with someone regarding your case. 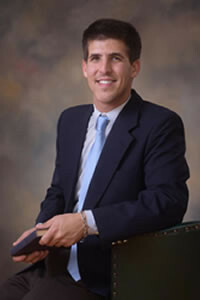 Give us a call today for an honest legal opinion regarding your criminal law matter. If you have been injured in an accident, we handle cases on a contingency fee basis: if we don’t recover money for you, we do not receive an attorney’s fee.